HeAt is never shy to share that he's from the small city of Markham, Ontario. 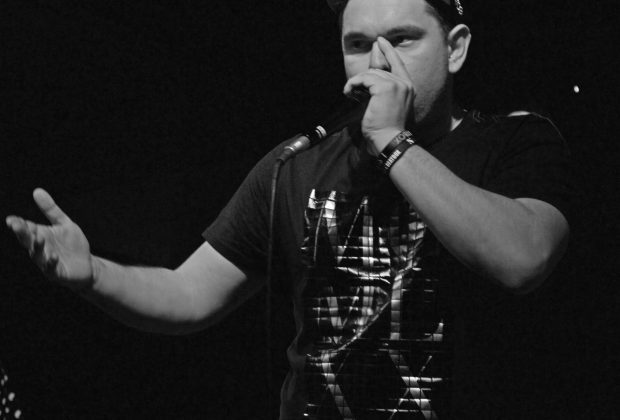 Beatboxing since 2008, he has competed in and entered many tournaments. 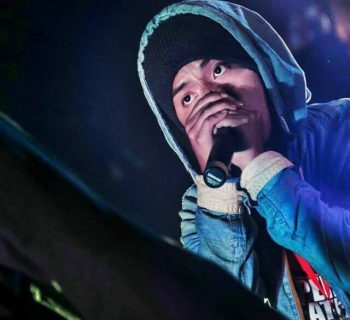 Beatboxing is a passion he picked up in Junior High School and is pursued to the present day. HeAt is always a realist, and will offer honest solid advice to anyone willing to ask for it. 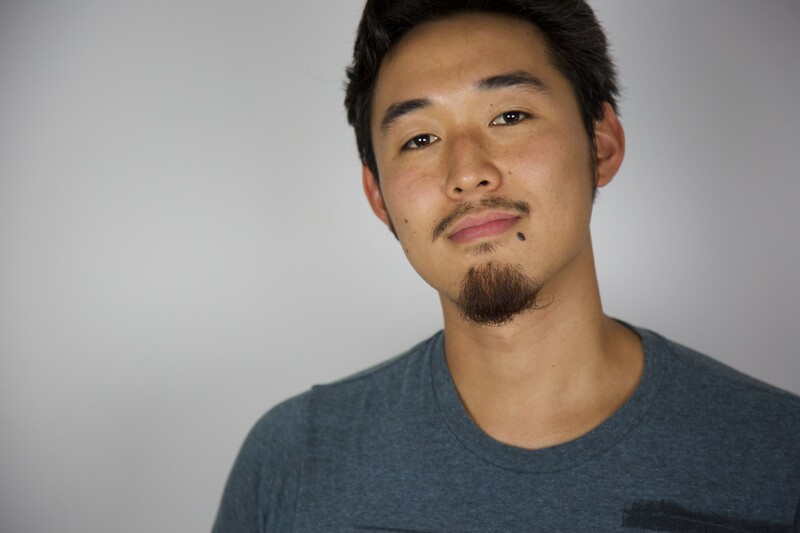 He is known for being a realist in the community and combating hate both online and in person. 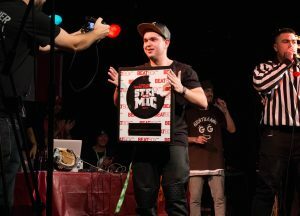 Placing top 3 in Canadian beatbox championships a total of 6 times, with 1 win under his belt in 2016, he is poised to represent Canada at the World Beatbox Championships in Berlin 2018. HeAt is also known for his side hobby, building and racing cars. He drives a 2012 Mitsubishi Ralliart, which you can often see being modified or ripped around town on his Instagram. Mentioned in our interview with HeAt, beatboxing is not his main focus, however, he would really like to use beatboxing as a means of traveling the world. 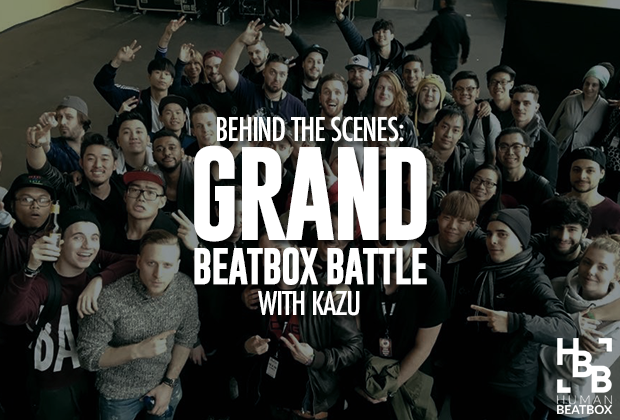 Beatbox events happen globally and being able to experience them and the cultures in other countries are his focus. Pushing his art form to the level to accomplish that, as well as try to use it as a secondary source of income is his ideal. 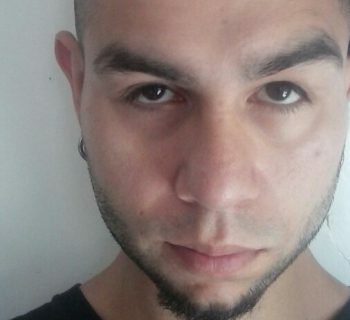 HeAt's largest inspiration would definitely be SmVy, New York native online beatbox legend. SmVy taught many people in his era, including HeAt, C-Fresh, BBK, and many others. Second to that would be the one and only Scott Jackson. HeAt met Scott in his first year beatboxing and Scott has been his Big Brother figure throughout his beatboxing career, providing mentorship and advice whenever needed. Thirdly would be BBK, as the two of them started beatboxing around the same time and always had a friendly rivalry, pushing each other every step of the way.